The police unit was seen off by riot police commander Janos Balogh, who told officers that every border under control is another barrier against illegal migration. 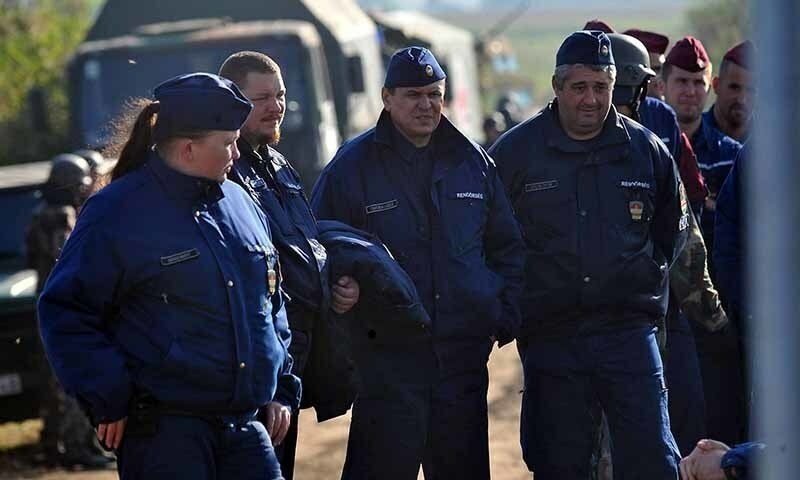 The commander noted that on Wednesday alone 108 migrants attempted to cross the Serbia-Hungary border illegally. “Modern-day mass migration is not over and borders must be protected,” he said, adding however, that “it is important we do not sacrifice law, integrity, or humanity on the altar of efficiency”.